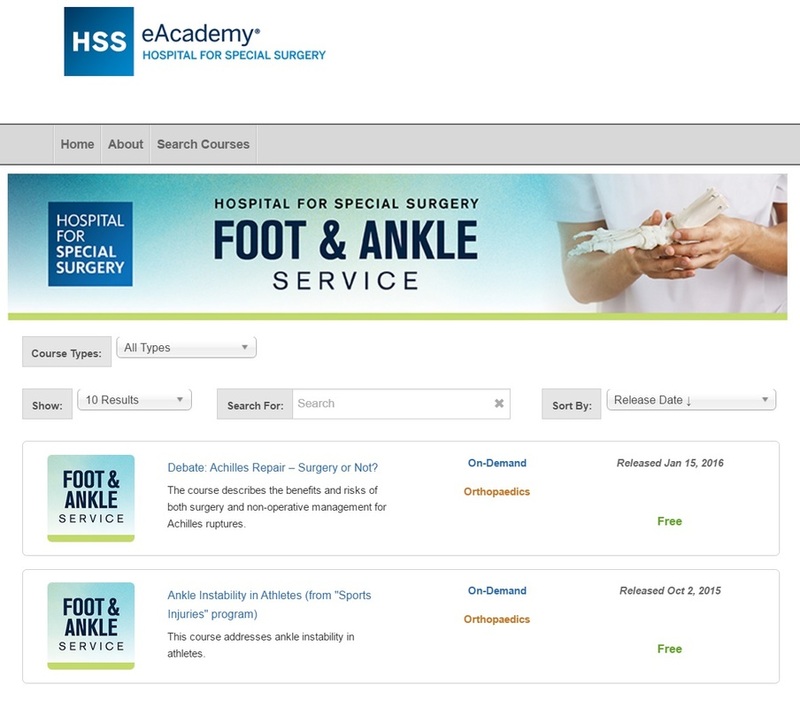 Below are helpful websites with videos and lectures of related foot and ankle surgeries that are high yield and high value content. Also, on the bottom right, there is additional educational resources (links to journals, magazines, more educational/industry resources), my YouTube Channel with saved videos, and other physician foot and ankle blogs. 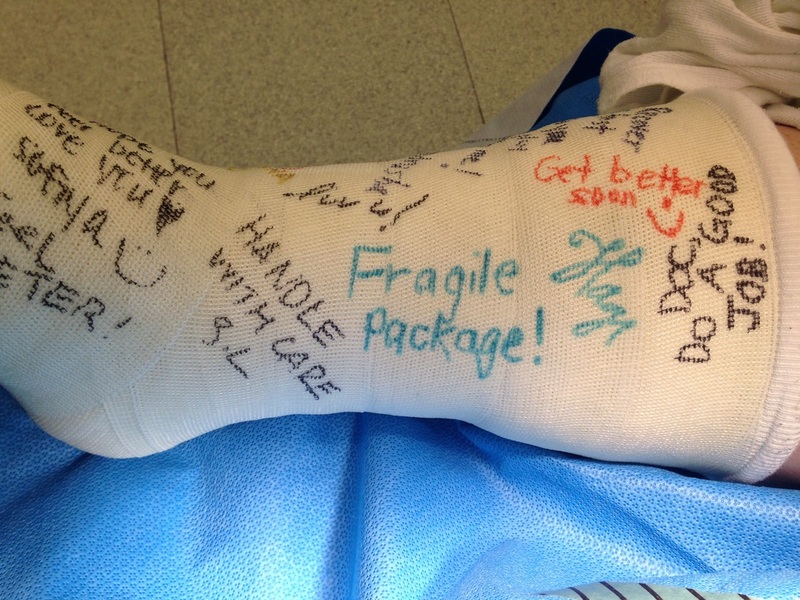 I have also put together a page with common foot and ankle procedures and direct links to articles and videos related to that procedure for review prior to surgery or for studying (Procedure Specific Content) with the link below. 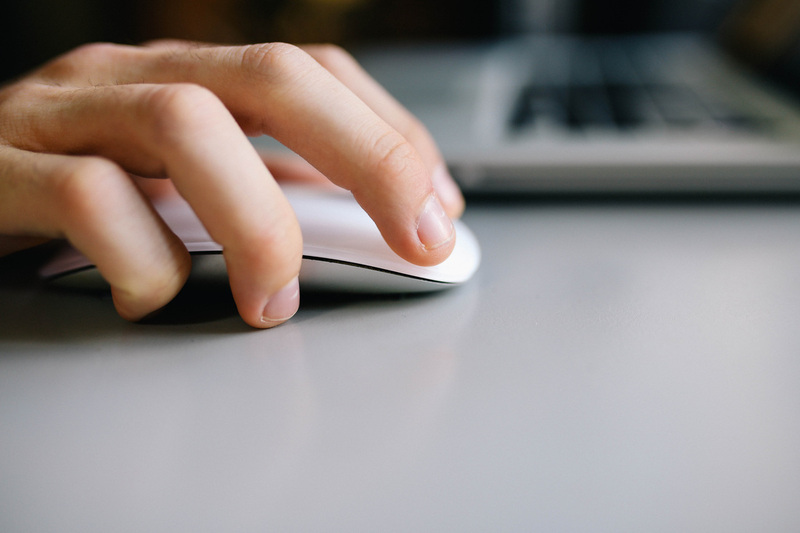 The same has been done for podiatric medicine related content (Medicine Specific Content) with information and links. 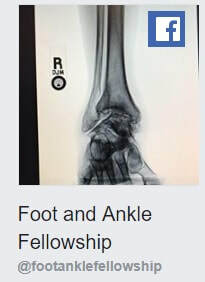 Finally, there are pages with links to important foot/ankle related journals and foot/ankle and general medicine related textbooks. 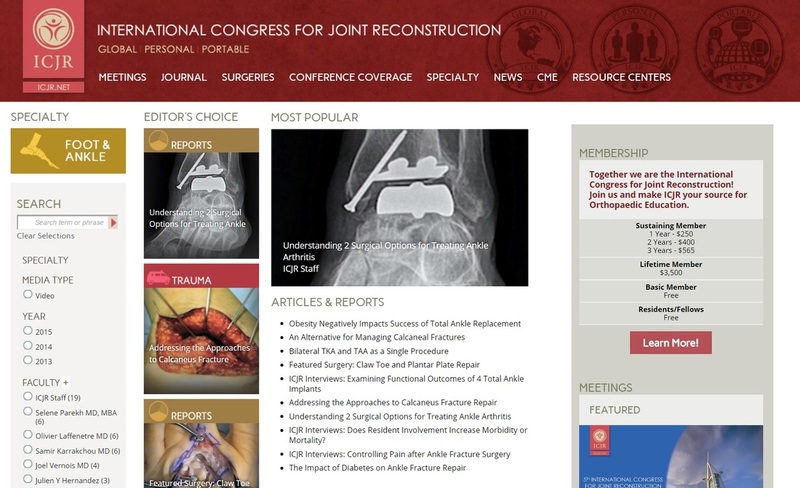 Website dedicated to educate and give insight on foot and ankle related topics with lectures, seminars, and live webcasts.Created by foot and ankle surgeons and supported by industry. 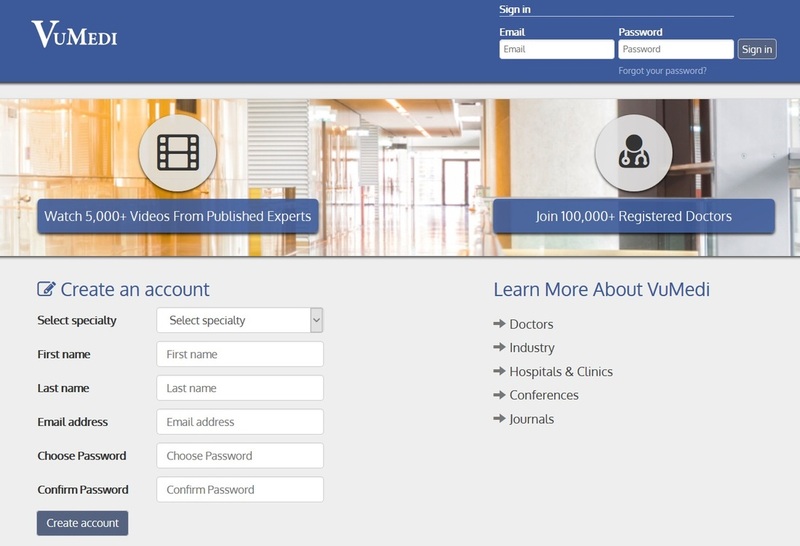 Video education platform for doctors that contains webinars, cases, discussions, and CME content. ﻿Additional helpful foot and ankle content related websites.